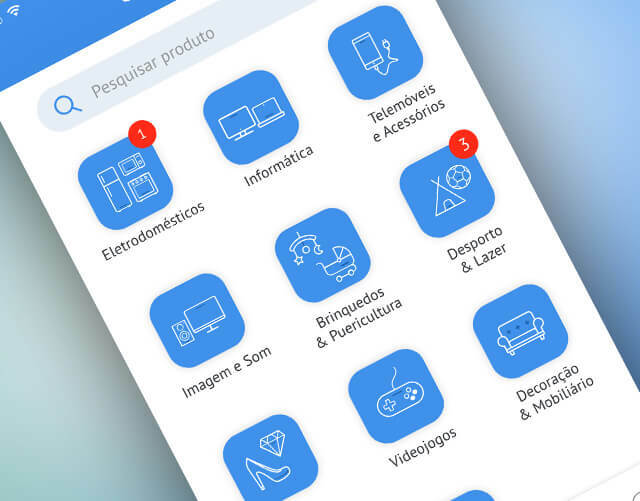 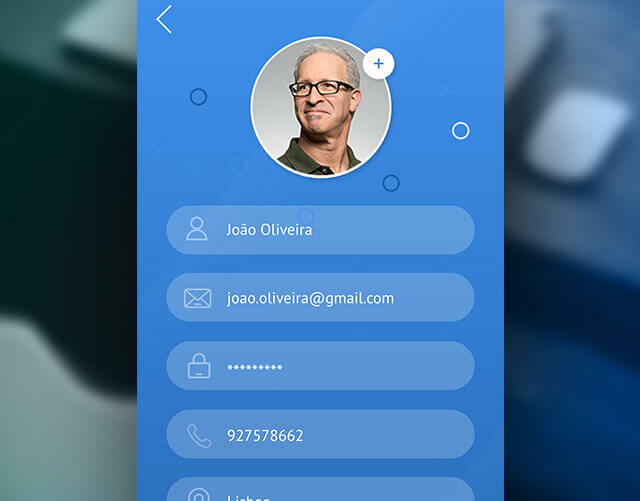 Icontrends - www.icontrends.com - is a Portuguese startup that aims to put into practice concepts that transform and enhance daily routines by making use of technology. 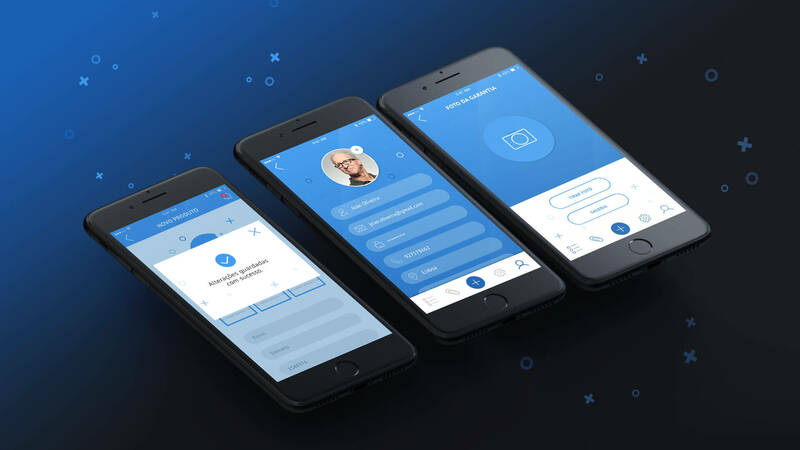 Composed of managers and investors with international experience in various sectors, the company was born with the aim of turning good ideas into useful technology and helping people in their everyday lives. 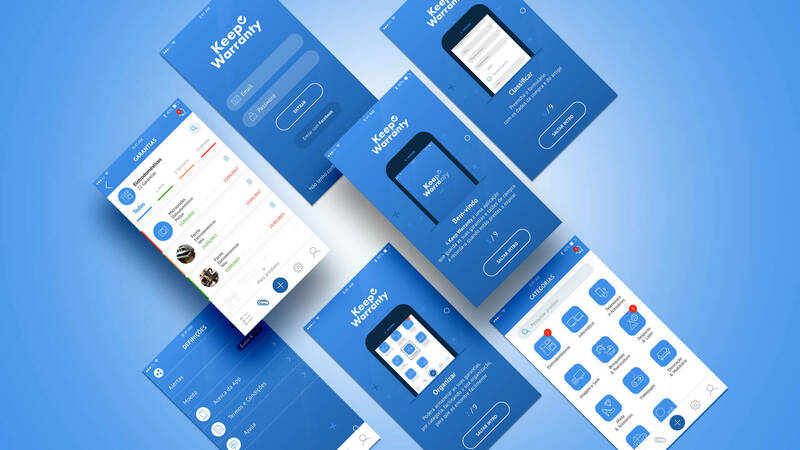 The first project in the investment portfolio of Icontrends is the Keep Warranty App - an app that allows you to keep all the warranties organized and close at hand. 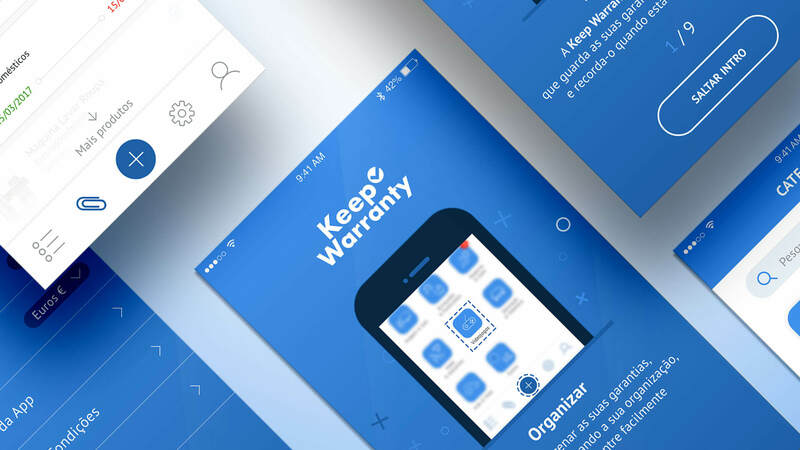 The Keep Warranty app aims to solve a common problem and that is to keep all warranties organized and close at hand. 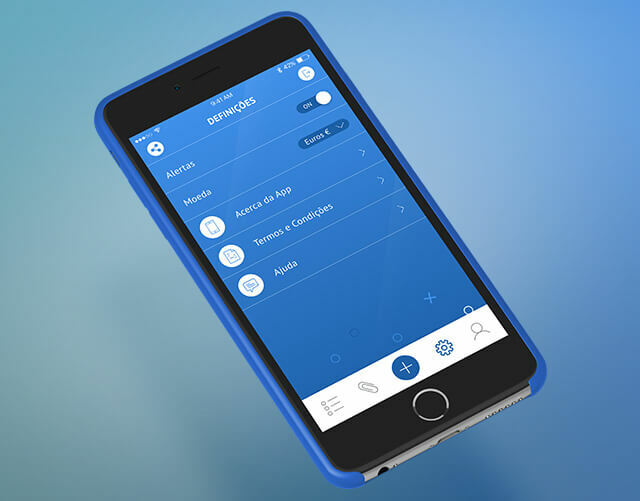 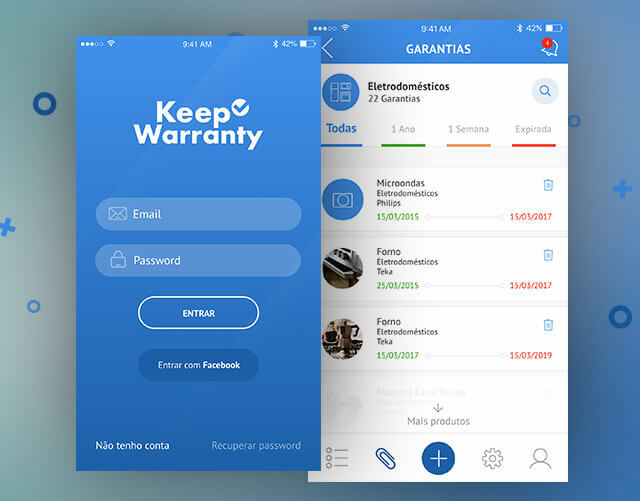 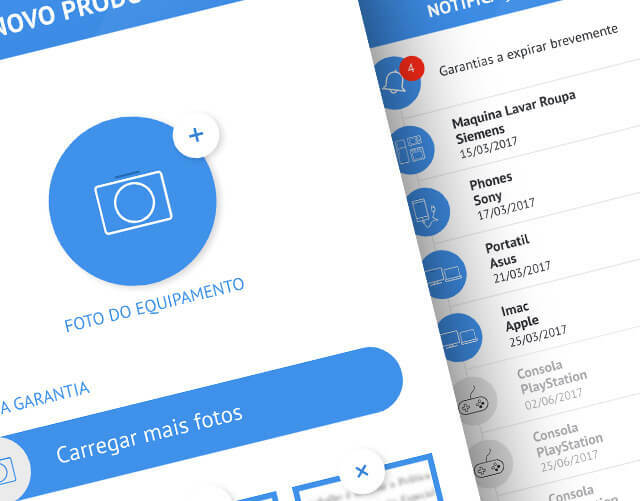 Development of an app for smartphone, iOS and Android, which allows one to store the warranties, once the purchase is made, simply create a new item, take a picture of the receipt, classify it and store it in the App. 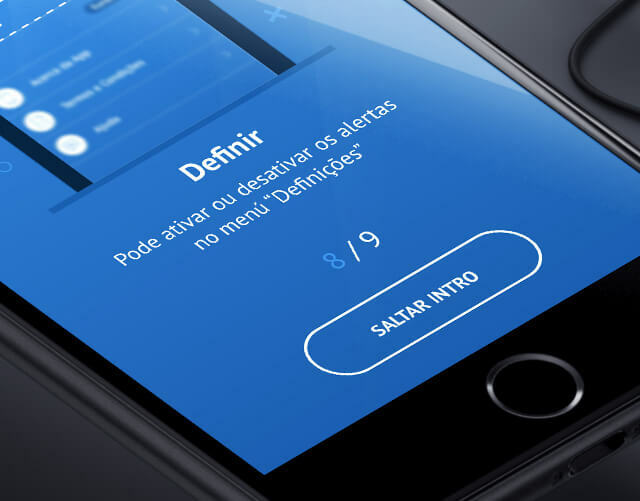 The App also notifies users when a warranty is about to expire or when it has expired and is no longer valid / usable. 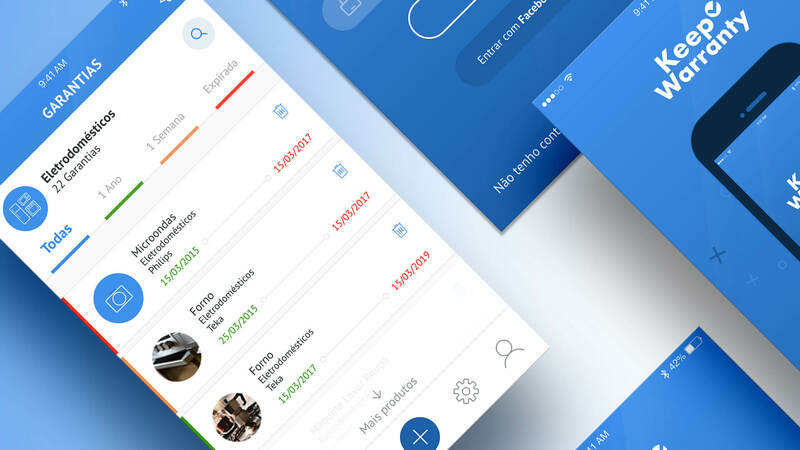 The entire App is organized by categories and with a search tool that allows you to easily find the guarantee that is sought.